Our product range includes a wide range of vacuum pump for evaporation ( mee plant ) application and evaporation application vacuum pump. Single Stage Vacuum Pump for Evaporation ( MEE Plant ) Application are equivalent to most reliable SLM-MANEKLAL design. These rugged pumps are simple for smooth operations and easy to maintenance. 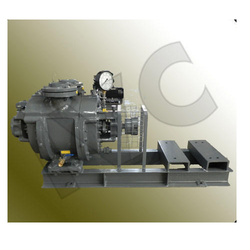 Vacuum Pump for Evaporation Application is equivalent to most reliable SLM-MANEKLAL design. These rugged pumps are simple for smooth operations and easy to maintenance. 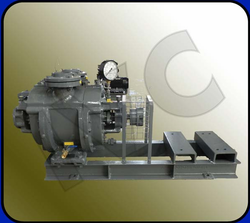 Looking for Vacuum Pump for Evaporation MEE Plant Application ?